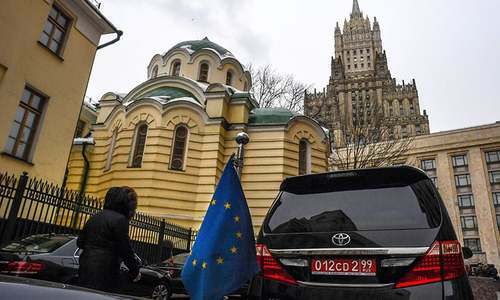 SOFIA: Britain and Bulgaria are investigating a possible third suspect in the Salisbury chemical attack who has also been linked to a 2015 poisoning in Bulgaria, the British ambassador to Sofia said on Monday. Emma Hopkins made the comments after talks with Bulgarian Prime Minister Boyko Borisov and chief prosecutor Sotir Tsatsarov. “We will continue in close partnership together with a joint team looking into the factual underpinning of these allegations,” Hopkins said at a televised news conference. 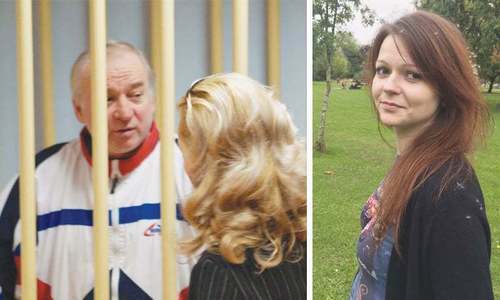 A report published last week by the investigative website Bellingcat, identified a hitherto unknown possible third suspect in last year’s attack in the English city of Salisbury on former Russian spy Sergei Skripal and his daughter. 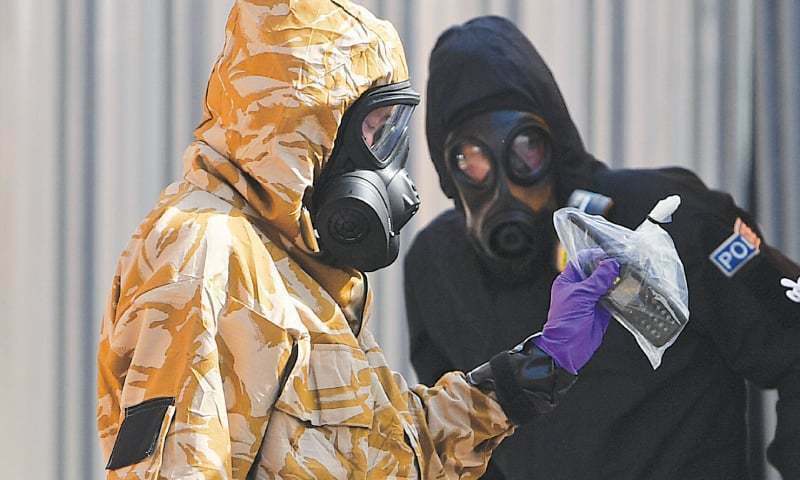 Both had to be hospitalised after being exposed to the highly toxic nerve agent Novichok in an attack the British government says was “almost certainly” approved by the Russian state. According to Bellingcat, the possible new suspect is a Russian military intelligence officer known under the alias “Sergey Fedotov”. The site said Fedotov had arrived in Britain two days before the Skripals were poisoned and could have been involved in the attack. Bellingcat has already used open-source techniques to identify two Russian military intelligence officers, Anatoly Chepiga and Alexander Mishkin, accused by Britain of carrying out the attack. Despite Russian denials that they were involved, both men are now the subject of EU sanctions. Bellingcat also argues that “Fedotov” may have been involved in the poisoning of Bulgarian arms manufacturer Emiliyan Gebrev, his son and a company executive in 2015. Following Bellingcat’s report and others in Bulgarian media, prosecutor Tsatsarov on Monday said that “Fedotov” had travelled to Bulgaria three times in 2015; in February, again in April — arriving shortly before Gebrev’s poisoning — and finally in May. Tsatsarov said that the 2015 poisoning was “most probably” carried out using the insecticide Chlorpyrifos, traces of which were found on the coffee machine in Gebrev’s home. 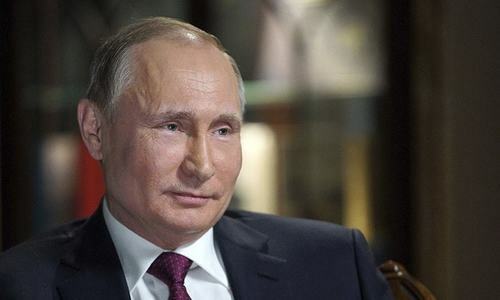 Tsatsarov said the probe into the Gebrev poisoning had been reopened in October 2018, and that the British authorities had “been provided with full access to all the documents and materials on this case”. Bulgarian media reports said Gebrev could have been targeted by Russia for exporting arms to Ukraine.